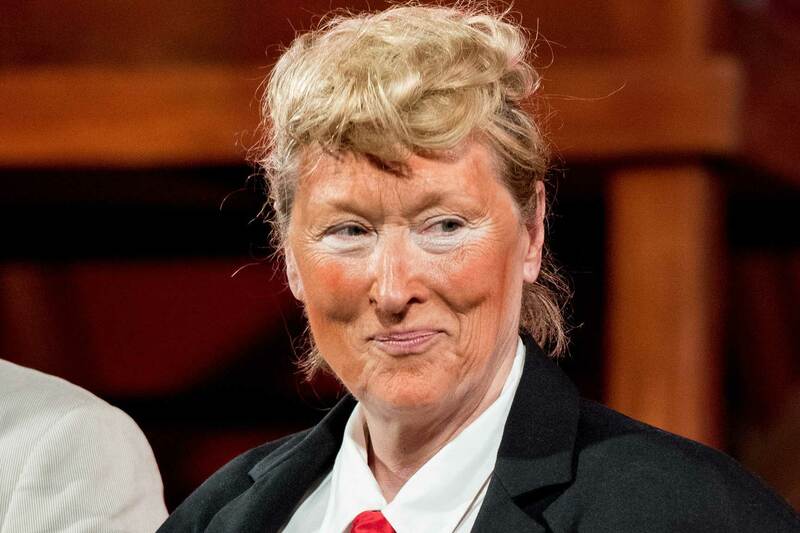 Now that he has won the election and we’re going to have to say “President Trump,” I’m not looking forward to the abuse which will be heaped upon me. Will the world end now that Trump has won? 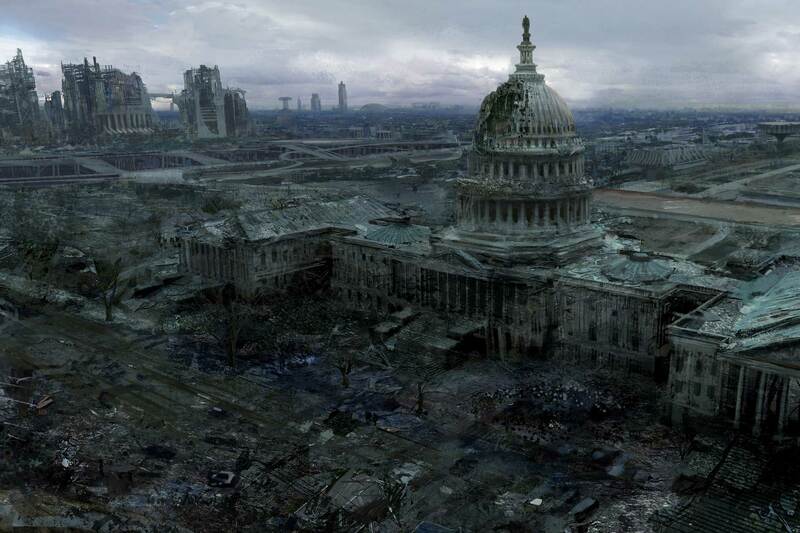 Well, according to the experts, the world will continue to spin and America should be ok. The good news is that the most divisive election in recent memory is over. 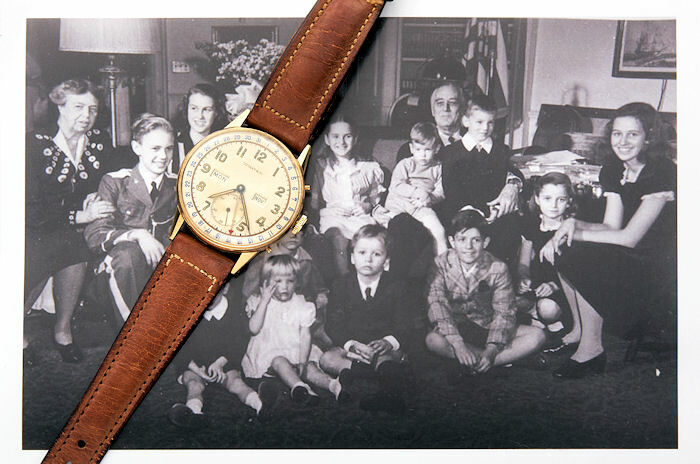 The Summer issue of Revolution USA (and most of our other editions as well) had a great article from our editor at large Ken Kessler about presidential watches. 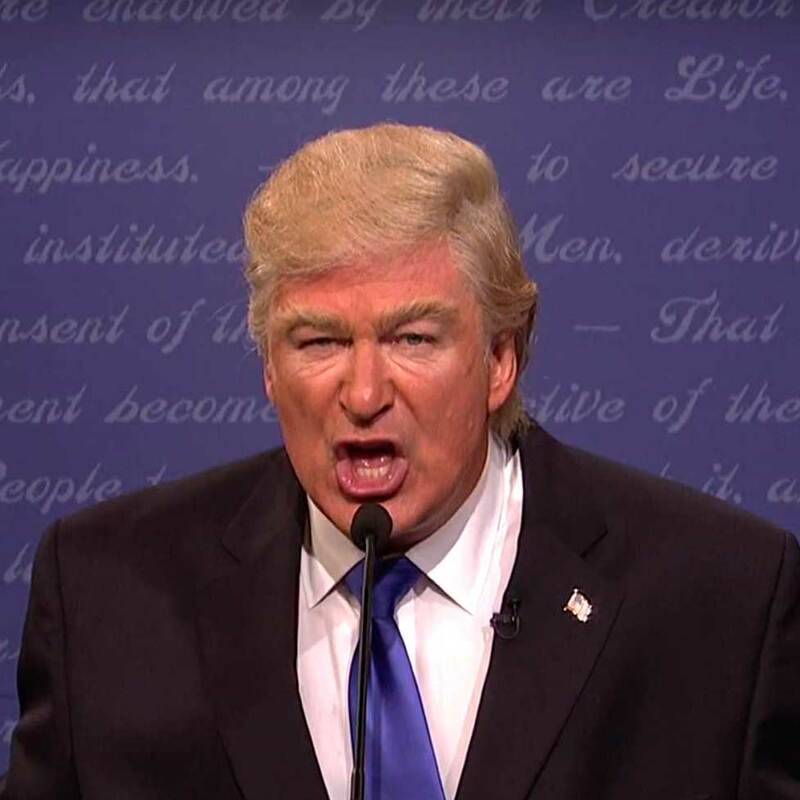 In it, he mentions that Trump has only been seen wearing watches from the Trump Signature Collection while campaigning. 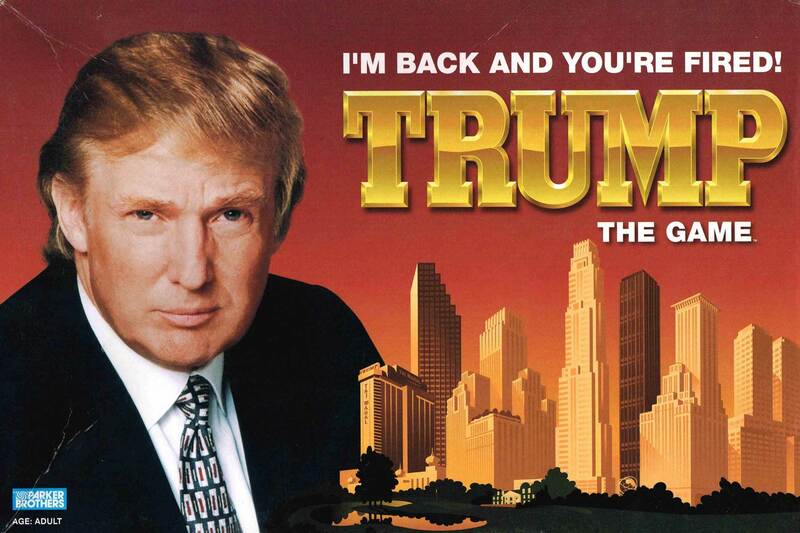 I tried to go on the Trump website to check out the watches, but the site was experiencing higher than normal traffic and told me to come back later (!). 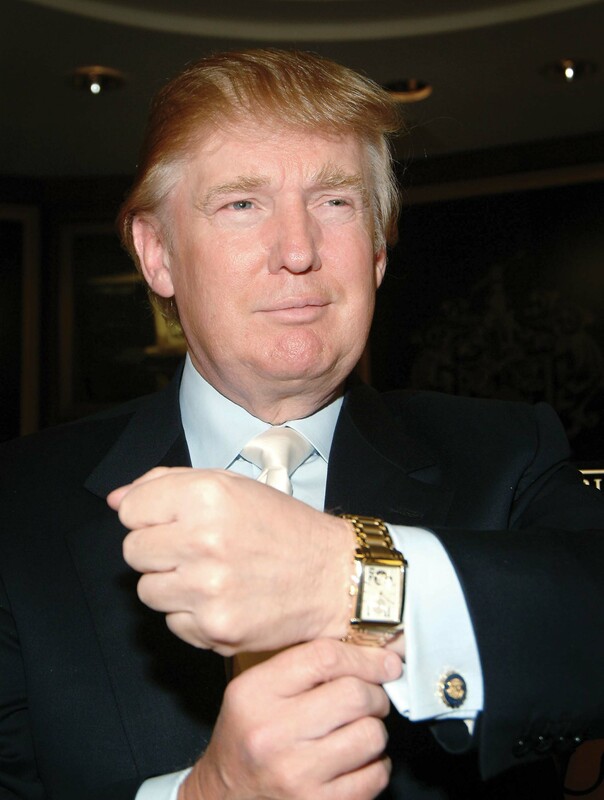 Trump and watches go a long way back — he debuted his first collection in 2005 and when he published Trump Magazine, I wrote about watches in those pages for more than a year, then the magazine folded with Trump owing me $1,500 (and he still does). Now that he is president, do you think I stand a better chance of collecting? 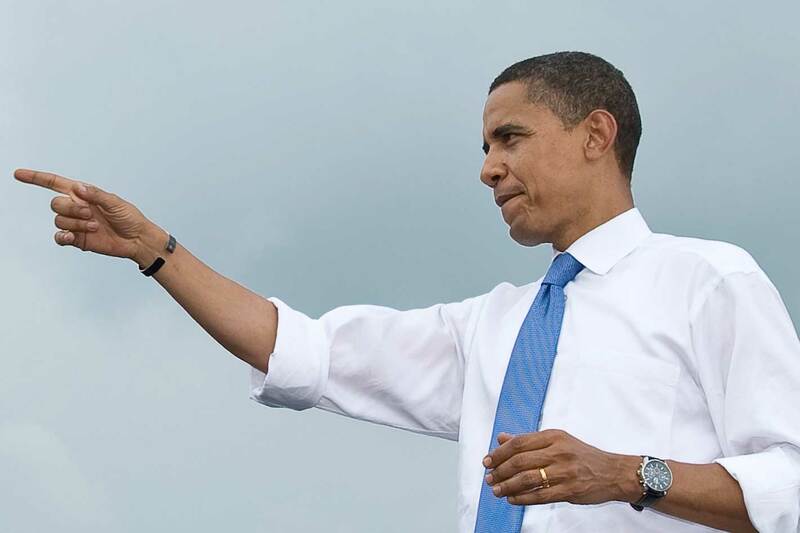 Many presidents have been fond of wearing watches —President Obama often wears a Jorg Gray chronograph given him by members of his Secret Service detail; Abraham Lincoln used a Waltham; FDR wore a Tiffany & Co.; Eisenhower wore Heuer and Rolex; Truman wore a Universal Genève; Nixon a Vulcain; JFK an Omega and a Cartier Tank; LBJ a Rolex and a Vulcain; Gerald Ford a Hamilton Pulsar; Bill Clinton a Timex (though he has been seen wearing Panerai, Franck Muller, Roger Dubuis and others after leaving office); and Bush wore a Timex alarm watch. Trump will be the first president to have his own line of watches, but I don’t think he should wear them while in office. As watchmaking continues to enjoy a renaissance in the US, I would suggest that Trump celebrate this by wearing watches made by an American brand. 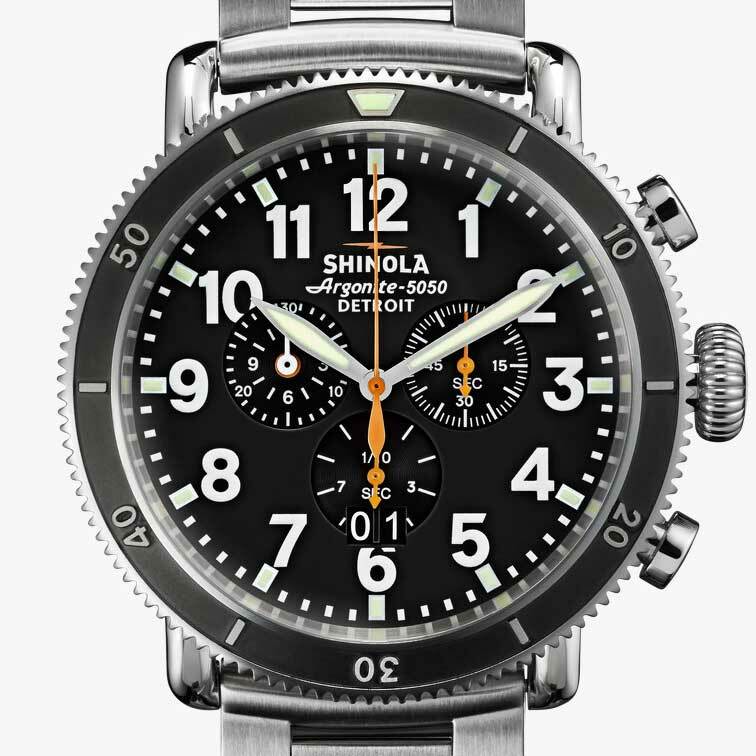 Shinola would be a good choice for a “watch of the people,” but since The Donald’s tastes run a little higher end, he could always go for a Kobold, a Towson, a Vortic or a RGM. 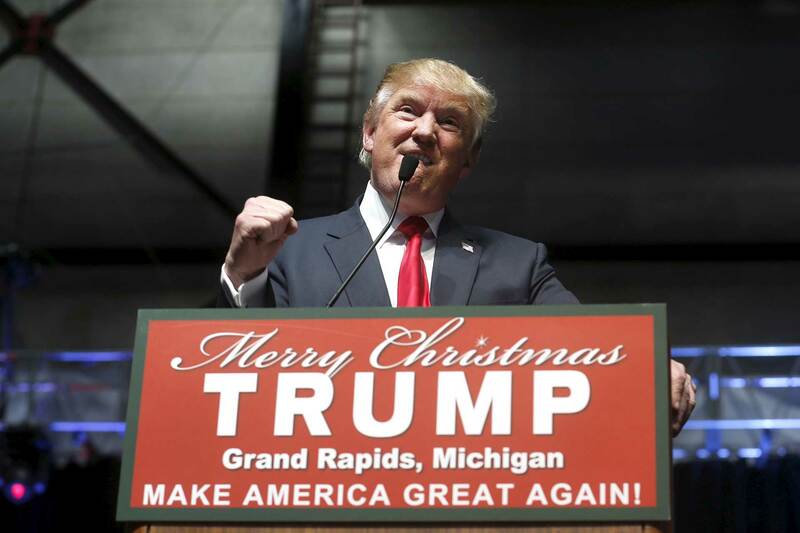 Wearing an American watch will show that Trump is all about home-grown manufacturing and keeping jobs in the USA. If he doesn’t like any of these, Trump could wear watches from a company that has an American heritage, like Hamilton’s Ventura or the Ball Trainmaster (even though they are now owned by the Swiss). The other way he could go would be to fight against his normal garish nature and wear something very traditional, a watch that is a classic and won’t be in any way controversial. Think Patek Calatrava, Rolex Daytona, Jaeger-LeCoultre Reverso or even a very traditional Grand Seiko. All of these watches are sedate, serious and unoffending. The last thing we want is for the president to wear some hideous watch that makes people question his taste more than they already do. There you go, our picks for Trump’s watches. Let’s see if he takes our advice. And, if you have some ideas for how I should answer the questions I get from my European and Swiss neighbors, let me know. No matter happens over these next four years, it won’t be dull!